"The problems of the world cannot possibly be solved by skeptics or cynics whose horizons are limited by the obvious realities. We need men who can dream of things that never were." How Will You Weather the Impending Employment Crunch? 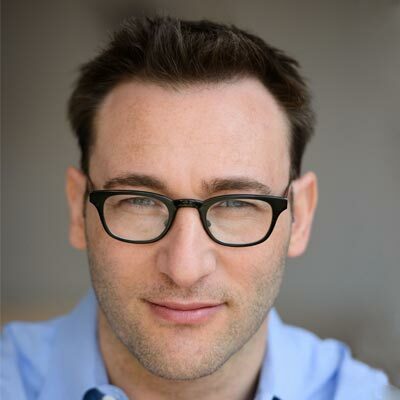 Simon Sinek is an unshakable optimist. He believes in a bright future and our ability to build it together. Described as “a visionary thinker with a rare intellect,” Sinek teaches leaders and organizations how to inspire people. With a bold goal to help build a world in which the vast majority of people go home everyday feeling fulfilled by their work, Sinek is leading a movement to inspire people to do the things that inspire them. All posts in "Business & Leadership"
Not My Education, Not My Problem. How Taking a Back Seat Can Really Be Delaying Change.